LEICESTER can confirm they will include their opening team event against Premiership Ipswich in their season ticket offer. Club bosses have made the move following the sad withdrawal of league champions Workington who have put their licence ‘on ice’ for a year with the aim of returning to the sport in 2020. 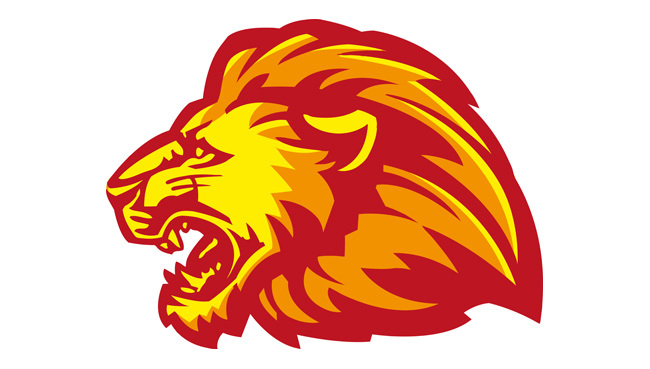 The Watling JCB Lions face newly-promoted Ipswich on Saturday March 23 at the Paul Chapman and Sons Arena (7.30). Boss Stewart Dickson said: “I’m expecting our opening team event to be a really good test for my boys and I can’t wait to get started. The official club website has an online option available for season tickets. Leicester are pleased to be hosting the ‘Ben Fund Bonanza’ on Sunday March 17 (2pm). All money raised from this meeting will go to the Speedway Riders’ Benevolent Fund which helps injured and disabled riders, both past and present. More details to follow.